We’re winning awards and making waves across print, broadcast and online media. For media enquiries contact us via media@benojo.com. 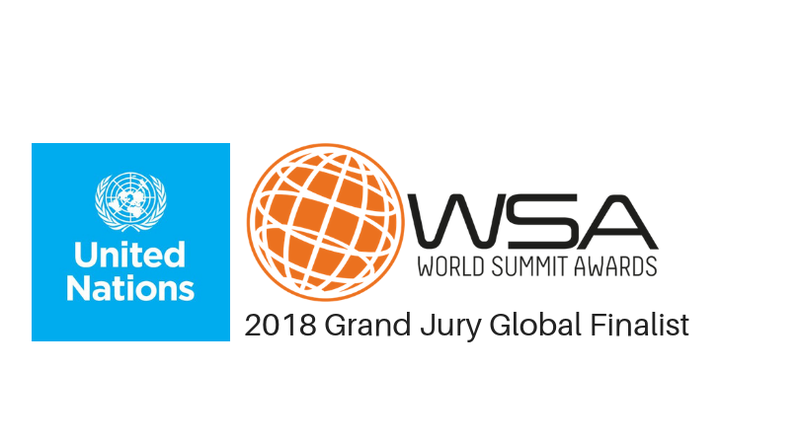 In October 2018 Benojo was selected from all other Australian entries as the ‘best and most innovative digital solution in Government & Citizen Engagement’, and won through to the final rounds of judging against over 180 other United Nations member countries. Such recognition of our technology and social purpose on such an international stage is highly energising. In May 2017, Benojo was awarded the Excellence in Social Enterprise Regional Business Award. This is a new awards category, heralding a shift in the way Australian companies value investment in social and environmental programs, and we're honoured to be the inaugural winner. We wrote a blog post about what this means, not just for us, but for the sector at a whole. The matchmaker - Benojo free for all! Martyn is interviewed as part of the CSR thought leadership series. Martyn explains the need for a social network for good, which was then Together Let's before evolving into Benojo.